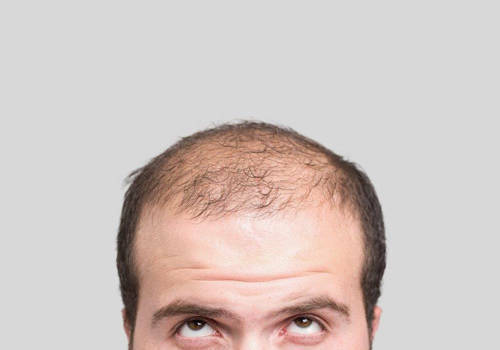 There are many factors affecting the success of hair transplant operation such as hair structure, form and grade of hair loss, and quality of donor area. While it is possible to obtain an average opinion with photos taken from various angles (front, right and left profile, top and back side) before pre-interview, please keep in mind that you need to have an individual consultation with your doctor to ensure a clear and accurate diagnosis. People considering hair transplant surgery should not ignore the fact that the number of grafts to be transplanted completely depends on your donor area and your necessity. Having higher density of hair on donor area means you have more hair available for hair transplant and the number of grafts to be transplanted increases in this way. Donor area of each person has a capacity and it is possible to damage donor area in case this capacity is exceeded. The number of grafts in hair transplantation is determined with hair density of donor area and size of the balding area. Doctor analyzes the facial anatomy (localization of frontal muscles, hair density, balding area and face shape) simultaneously and determines the most appropriate frontal hair line regarding your requests. Then, doctor determines the boundary points which will limit frontal hair line and graft distribution and makes some markings over your head with pen. It is very important to consider patients age, facial shape and his own requests during the phase of hair planning. The most appropriate and aesthetic hairstyle is determined by your doctor depending on your desires and requests. Structure, size and texture of the scar in people who had previously undergone hair transplantation with FUT method affects the donor area in some cases. Significant fat layers in nape area due to excess weight might affect the donor area. The number of harvested grafts might be relatively low in the patients with curly hair due to non-straight hair follicles. and we will call you back!